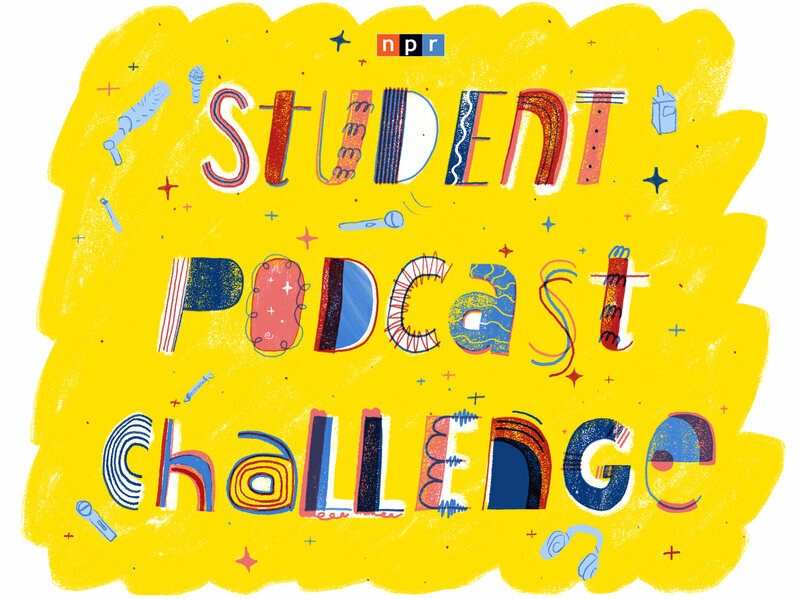 Last week NPR announced a new opportunity for students and teachers throughout the nation: a student podcast challenge. The contest is open to students in grades 5-12, and the window for entries opens Jan. 1 and closes March 31 of next year. Two winners will be selected from all eligible submissions, one from grades 5-8 and another from grades 9-12. There’s a helpful judging criteria breakdown on the rules as well. Advisers hoping to use this as a class project could easily adapt them into a grading rubric or a post-production critique tool. 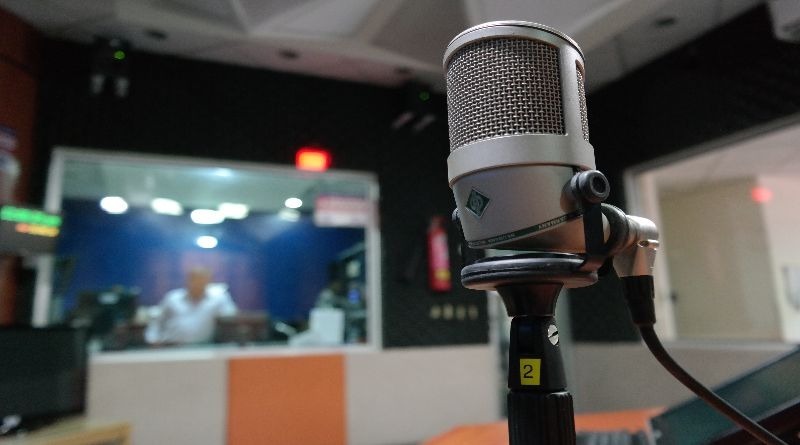 And if you’re looking for some great resources to guide your students through the podcast creation process, check out the archives of all podcasting-related posts here. 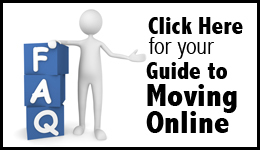 There’s also a series of six lessons and a checklist available from WWNO in New Orleans here. Winners get a visit from NPR journalists and a trophy, but the coolest part is that winning entries will be featured on NPR national programs in the spring. Good luck! ← The Magnet Tribune has been podcasting since 2009. Here’s their story and some links to what they’ve produced.